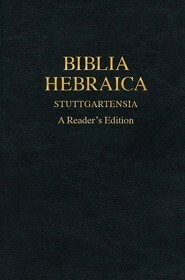 A helpful language reference tool for students, pastors, and scholars. 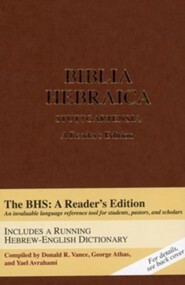 The BHS Reader's Edition is for those who have a basic understanding of Biblical Hebrew and desire to read and study the Hebrew Bible. 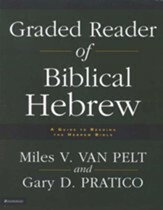 With this book alone (and a year's study of Hebrew), students are able to read the Hebrew Bible in its entirety. 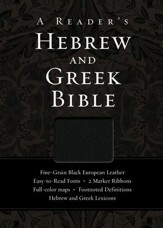 No other reference books on the market today have the same quality, grammatical information, or detail. 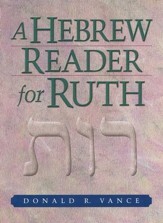 students are able to read the Hebrew Bible in its entirety. 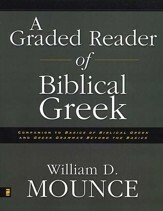 quality, grammatical information, or detail. 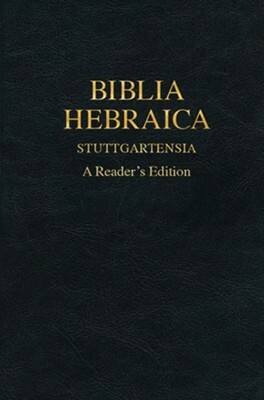 I'm the author/artist and I want to review Biblia Hebraica Stuttgartensia: A Reader's Edition [Imitation Leather].